After the astoundingly negative reception the Dark Tower film got, it seemed likely that the TV series would be cancelled. But lo and behold, Amazon bravely decided to push forward with Stephen Kings self proclaimed “Magnum Opus”. 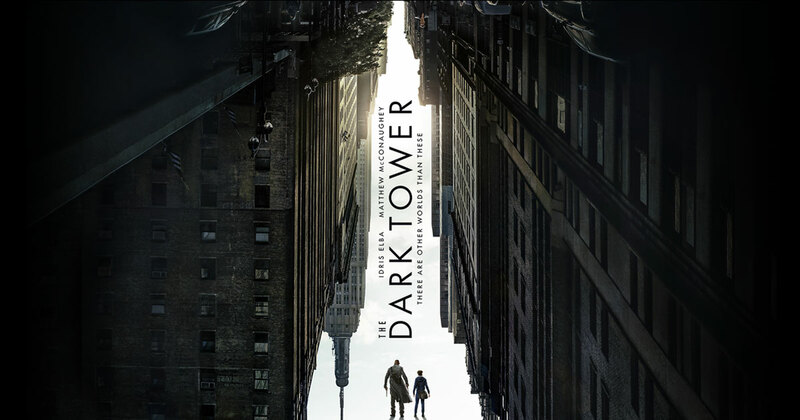 The Dark Tower is a series by Stephen King that follows Roland Deschain (Idris Elba) as he hunts down the Man in Black (Matthew McConaughey), to stop him from destroying the titular Tower. The plot sounds deceptively simple, and easy to make a film out of, though this was proved incorrect quite recently. Originally, the film was supposed to be a prelude to the yet to be filmed series, but the reception of the film put an end to that. First of all, to people who made their verdict from the film alone, I urge you to read the books; they’re much better. Words you hear every time you watch a film adapted from a novel, I know. But in this case, it is more true than usual. A 95 minute film isn’t enough to capture the souls of Stephen King’s most well crafted characters till date. It isn’t even enough to explain the existence of his multiverse. For many reasons otherwise, 8 book series is a much better way of immersing yourself in Stephen King’s story. The TV series, developed by Amazon, will be a complete reboot with no ties to the film. Initially, the series was planned to tie into the film. That is no longer the case, according to Stephen King. From the initial plan, the series was planned to premiere sometime in mid 2018. The new developments will most likely push that date back considerably.